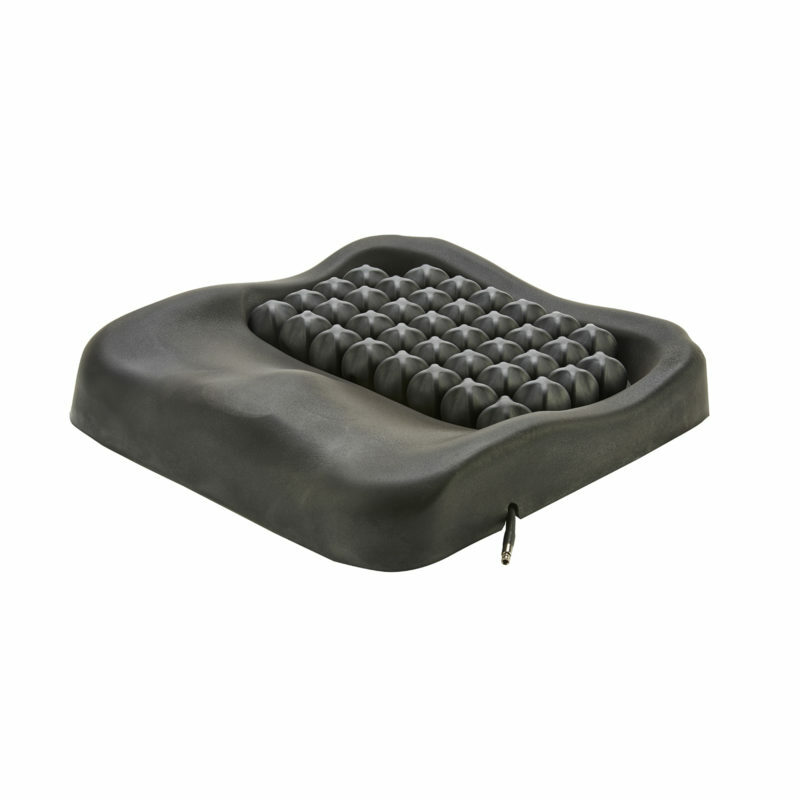 In using a contoured foam base, the Roho Nexus Spirit Pressure Relief Cushion offers high stability, proving to provide outstanding support during transfer. 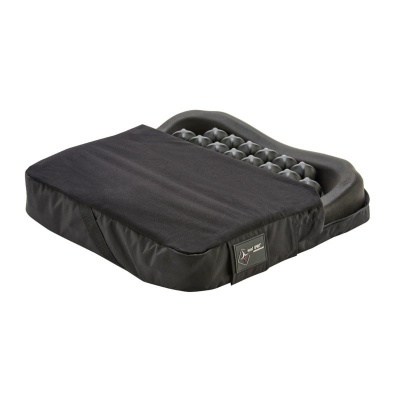 Dry Floatation technology encourages blood flow and helps pressure sores to heal, while the cushion's design intelligently supports critical pressure points providing protection to the ischia, sacrum and coccyx. 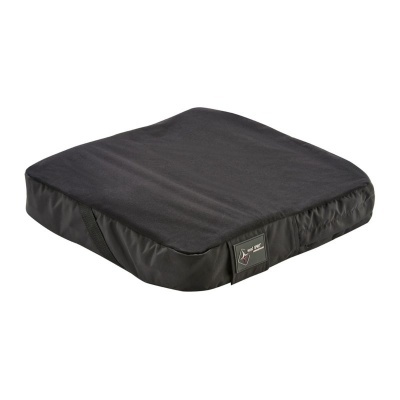 The Nexus Spirit Pressure Relief Cushion uses a neoprene rubber support pad and a Dry Floatation insert to provide reliable support during transfer. The rubber support pad is tough, and sits at the bottom of the cushion ensuring that the user stays stable, while positioning the pelvis and low extremities to the centre of the cushion. The Dry Floatation support bad uses special air-cell-based technology to redistribute even pressure across the entire cushion. Low friction is ensured around key pressure points on the ischia, sacrum and coccyx, either preventing pressure sores for developing or giving existing sores the time and space to recover. Who Can Use the Roho Nexus Spirit Cushion? The Roho Nexus Spirit Pressure Relief Cushion is available in 9 different sizes to meet with your requirements. The measurements below are measured first across the width of the cushion from left to right, and then the depth of the cushion from front to back. 36cm x 36cm 14" x 14"
36cm x 41cm 14" x 16"